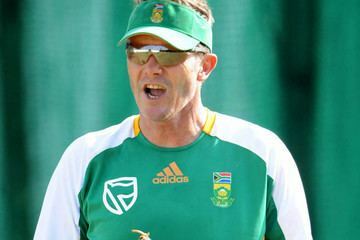 Cornelius Johannes Petrus Gerthardus van Zyl (born 1 October 1961 in Bloemfontein, Free State) is a former South African cricketer who played two One Day Internationals in 1992. He is currently (2013) employed by Cricket South Africa as a cricket development officer. 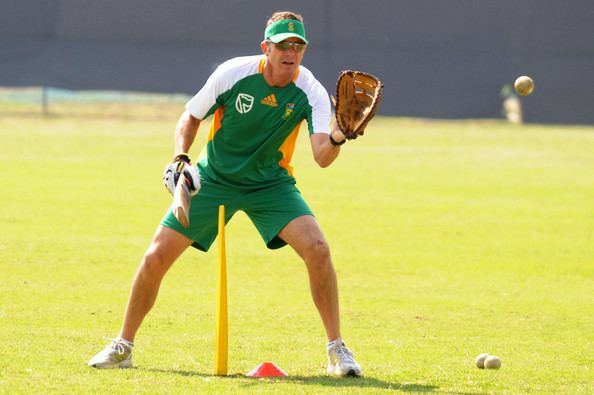 Van Zyl previously coached the Gestetner Diamond Eagles and later he was appointed coach of the South Africa National cricket team following the resignation of Mickey Arthur.